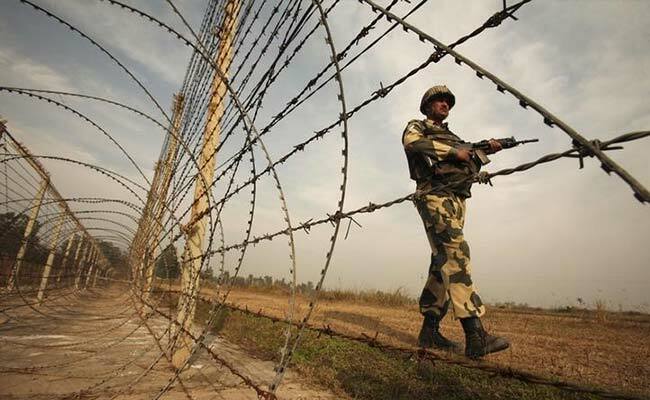 Two Indian soldiers were killed while patrolling between two forward posts along the Line of Control. New Delhi: Hours after two Indian soldiers were killed and mutilated at the Line of Control in Jammu and Kashmir, the army and Union minister Arun Jaitley warned Pakistan of "appropriate response", indicating that India will retaliate over and beyond the heavy counter-fire the forces resorted to on Monday. But sources indicate that within the government, there is discomfort over the attack -- given the audacity and the symbolic challenge of the mutilation. The government, which came to power on a 'tough on terror and Pakistan' plank, has already faced two setbacks. Last week's suicide attack on an army camp in Kashmir's Kupwara and the Maoist attack that killed 25 CRPF men in Chhattisgarh's Sukma, have dented the tough-on-terror image of the Narendra Modi government. The mutilation at the LoC is the third setback, sources said, even though the opposition has couched its attack on the government in a condemnation of Pakistan. Some in the opposition have already pointed to last year's surgical strikes by the army on the terror camps based across the Line of Control. 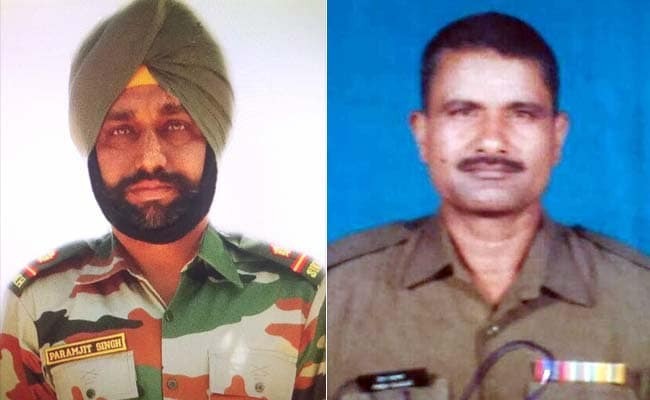 Head Constable Prem Sagar and Naib Subedar Paramjeet Singh were killed and their bodies were mutilated. Coming after the terror attack at an army camp in Uri, the surgical strikes were hailed as a fitting response. But on Monday, senior CPM leader Sitaram Yechuri said, "It is clear that last year's surgical strike failed in its stated purpose to warn Pakistan". Calibrating a response is not going one easy, sources said. The complications increase if, as preliminary inquiry suggests, the attack and mutilation were the handiwork of Lashkar-e-Taiba assisted by the Pakistan army. 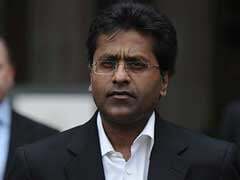 Sources said it would give Pakistan - which has denied any hand in the attack -- a "high deniability benefit". "The army won't get into a knee-jerk reaction, but there will be retaliation. The time and place will be of army's choosing," a top source said. Over the last one year, the government has taken a tough stand rejecting all demands for restarting the dialogue process with Pakistan. The attack adds to the BJP's stance of 'no talks till terror ends'. That is why there is an opinion in the government that there is need, not for an ordinary retaliation, but a publicly visible retaliation. While the BJP and its Union ministers have condemned the attack and asked for a strong response, there is realisation that the government and the party would have to remain prepared for political attacks. A minister in the government said, "There will be action. But internally, the government has the broad shoulders to take the political attacks and sustain the pressure it wants to maintain on Pakistan".